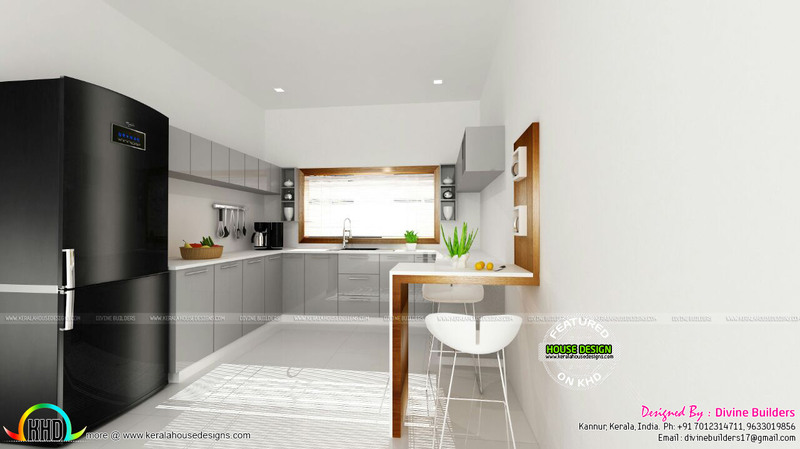 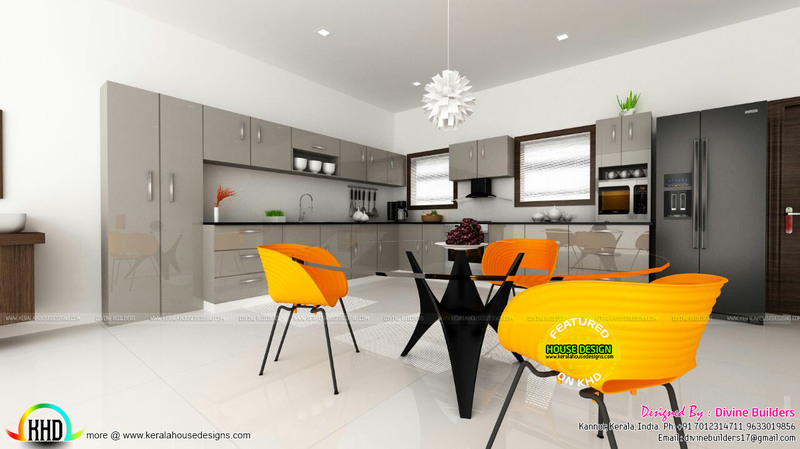 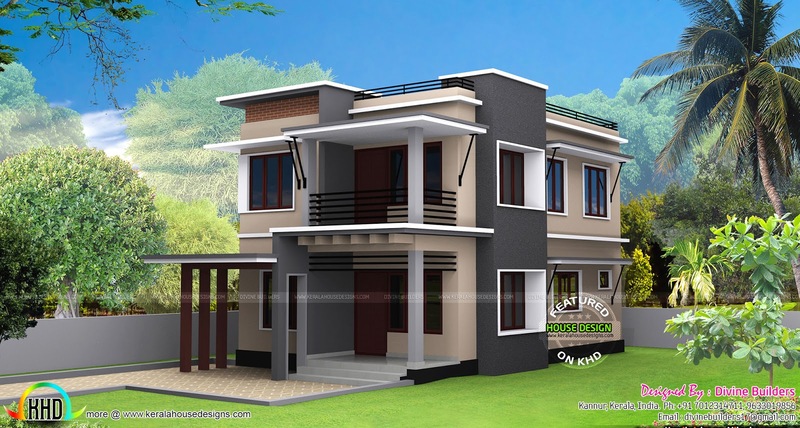 3 bedroom house architecture with in a budget of Rs.30 lakhs. 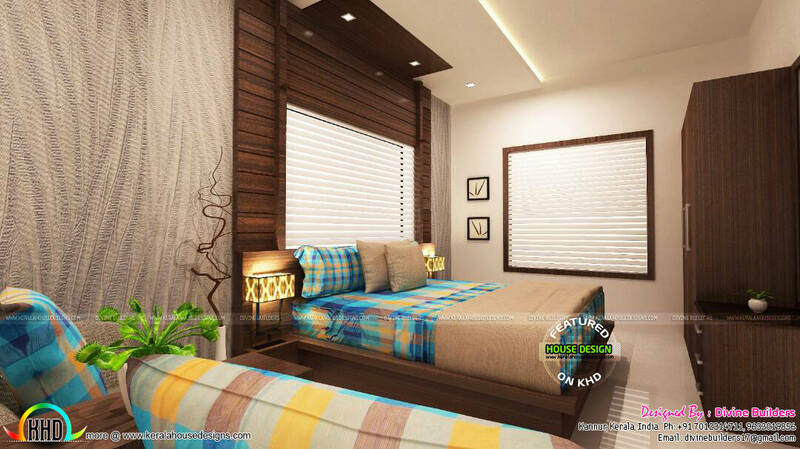 Total area of this house is 1620 Square Feet (151 Square Meter) (180 Square Yards). 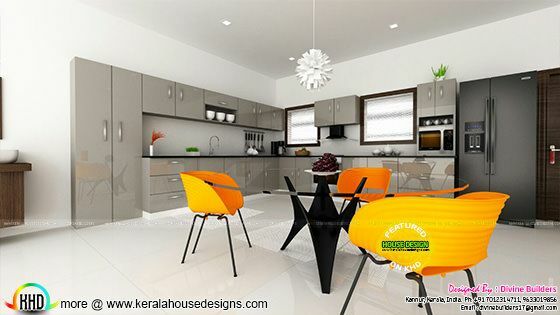 Design provided by Divine Builders from Kannur, Kerala. Porch area : 135 Sq.Ft. 0 comments on "30 Lakhs Rupees cost estimated modern house"